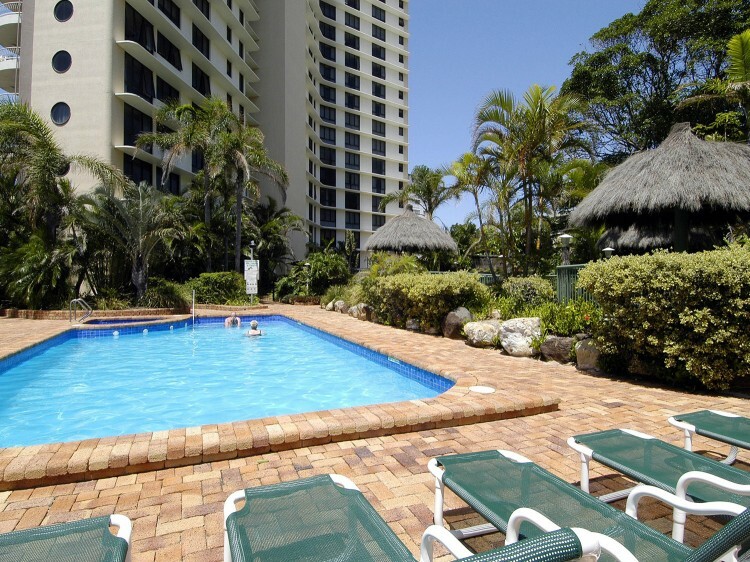 BreakFree Acapulco is a high rise offering self contained apartments in the heart of Queensland's Gold Coast. BreakFree Acapulco offers huge two bedroom apartments that provide fantastic ocean views, and the space to spread out and enjoy great facilities and beachside convenience. 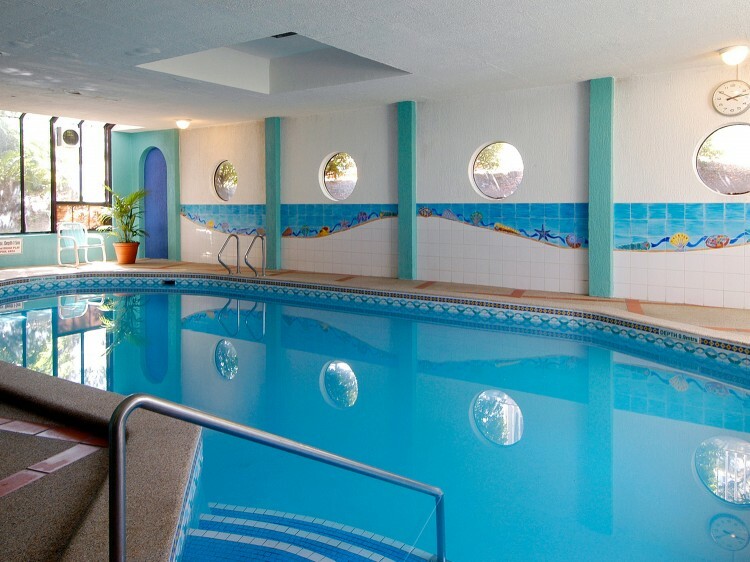 BreakFree Acapulco offers a great Gold Coast location and affordable accommodation. 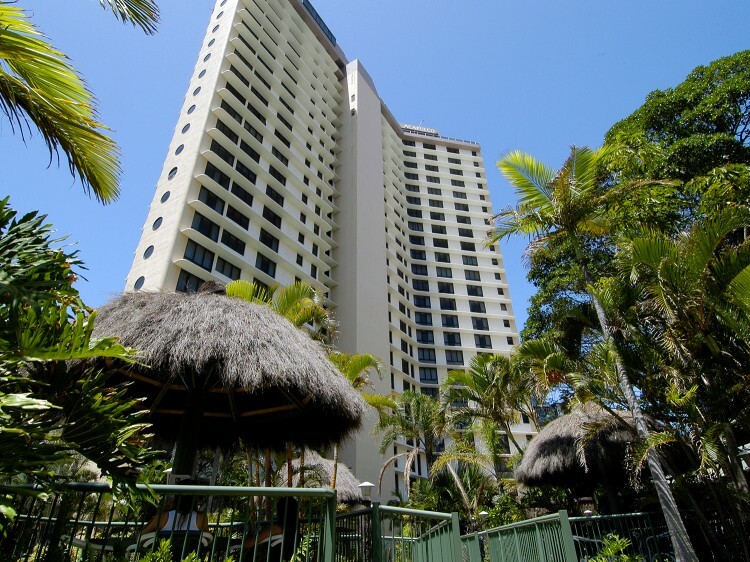 BreakFree Acapulco is just 25 metres from Surfers Paradise's main beach and the Northcliffe Surf Life Saving Club. BreakFree Acapulco is perfectly suited to families and couples alike, the resort offers spacious, fully self-contained 1 and 2 bedroom apartments. All have stunning views of the Pacific Ocean, fully-equipped kitchens, laundry facilities, cable TV and large private balconies. Recreational facilities include a tennis court, outdoor and heated indoor swimming pool, spa, sauna, BBQ facilities and a gym. There's also in-house massage available to your guest room. 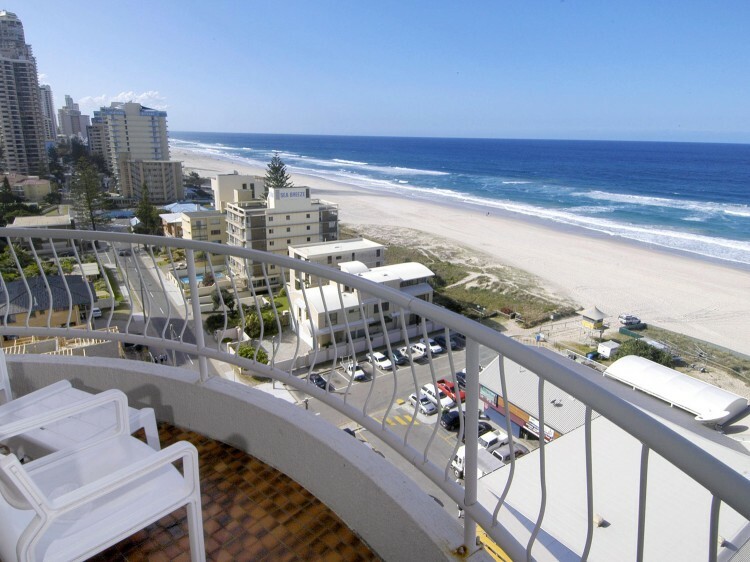 Famed as Australia's family entertainment capital, the Gold Coast offers something for everyone with fantastic beaches, shopping, dining, nightlife, adventure tours and famous theme parks including Movie World, Sea World, Wet 'n' Wild and Dreamworld. Airconditioning available on request (subject to availability and cannot be guaranteed) . A credit card pre-authorisation will be required on check-in for all bookings. Should a credit card not be available, you will be required to pay a cash bond of $200.